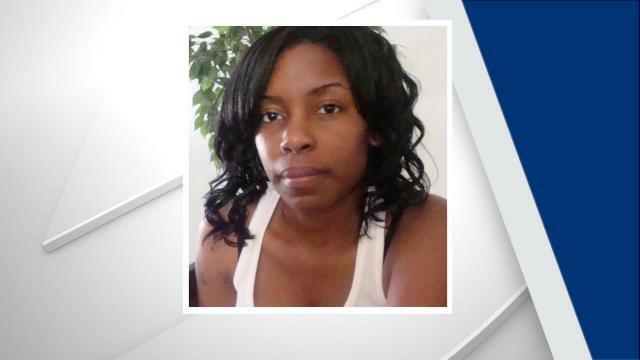 Police in Fayetteville North Carolina are asking for the public's help to locate a missing woman who was last seen in December, authorities said. Elizabeth A. Thomas, 37, was reported missing on Jan. 9, according to a statement by Fayetteville police. She was last seen on Dec. 26 in the 500 block of North McPherson Church Road. Investigators said she is 5-feet-3-inches tall, weighs 130 pounds and has black hair and brown eyes. Anyone with information about her whereabouts was asked to call 911 or contact.